A Billion Civilians: What's His Face? This story is What's It Called. No, that's not a question, that's what it's called. I was trying to think of a better name, and I thought of one, but then I forgot. So it's what's it called. 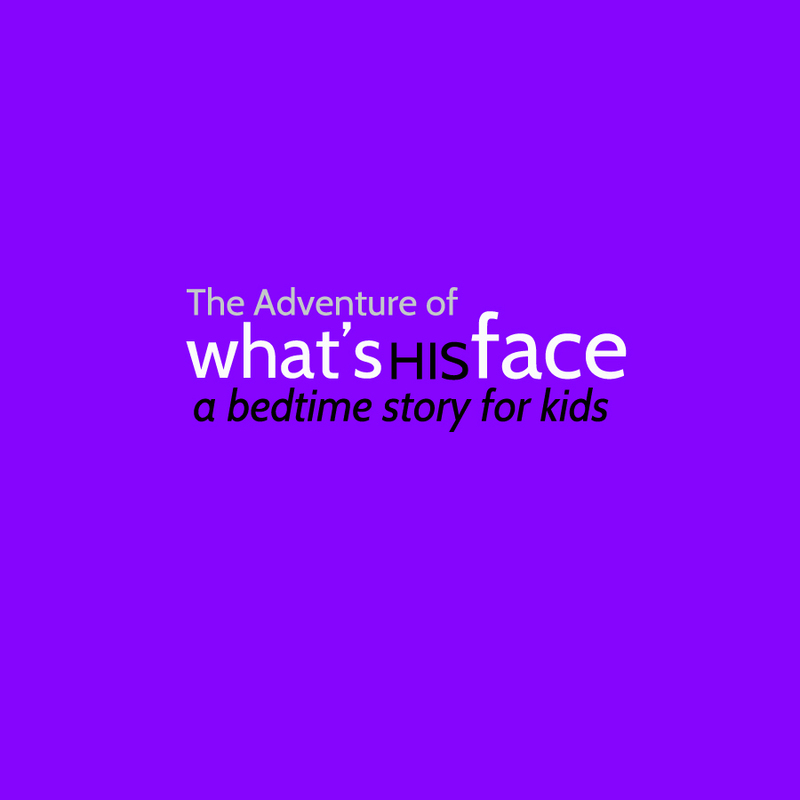 Actually, it's about What's his face, so maybe that's what I'll call it. Now, one day What's it called was broken. What's his face noticed that What's it called was broken because it's thing-a-ma-jiggers were scattered all over the place. There were do-dad's up in the trees, and springy things springing all around the flower beds. What's his face could not figure out what had happened, or what to do with What's it called. Now, I should explain. What's his face was a very unique boy. He had the biggest moustache you have ever seen for such a boy. The problem was that his name was impossible to pronounce, so impossible that I decided just to call him What's his face. Anyway, What's his face had a big problem with What's it called because of all of the thing-a-ma jiggers and thing-a-ma-bobbers all over the place. With all of the people walking around, staring at What's his face and all of the What's it called all over the place, What's his face could only think of one thing to do. He picked it up and placed it in the back of the ordinary looking truck parked next to him. Now, the ordinary looking truck was no ordinary looking truck! It had big shiny lights in the shape and colour of a million bubble gum flavours. It had an automatic licorice dispensing machine sitting in the back, and it had tires that sparkled with the dust of a thousand sparkly dusty things. In short, this ordinary truck was very out of the ordinary. It also had a driver and her name was Vanessa Ice Cream. Once What's his face had placed What's it called inside of the ordinary van, he got out of the ordinary van and shut the door tight. With the click of the door handle, the ordinary van started hopping and bopping down the road in quite a strange and out of the ordinary fashion. First of all, it was driving backwards! Second of all, the door flew open. Third of all, What's it called fell out and spilled do-dads and thingys all over the road! The biggest Problem was that Vanessa Ice Cream didn't notice that What's it called had fallen out! She was too busy listening to the radio; listening to her favourite song, What's the name of that song again? She knew every word. You know that song, right? It goes like this? Do, be do be do.... Do, be do be da... something, something, something, cause I looooooooove you! Do you know What's the name of that song again, too? Oh, it sure is great and the words are so deep, they make me very emotional. Such a great song! Well, maybe too great because... remember... Vanessa Ice Cream was dancing and bopping in the ordinary truck and a rather extraordinary way, all the while the What's it called was just laying there on the ground, like a big pile of What Cha Ma Call it. What's his face tried the best he could to help. "Vanessa Ice Cream! Vanessa Ice Cream! The What's it called has fallen out of the ordinary truck! Drive forwards and get it! Drive forwards, will ya?! Cause you need to remember that, at this point, the truck was going backwards. That's what ordinary trucks do, I guess. And this was no ordinary ordinary truck, that's for sure. Vanessa couldn't hear him. her favourite part of What's the name of that song again was coming up. What's his face was worried. With What's it called sitting there on the ground it was available for anyone to take. He didn't want it to fall into the wrong hands. But he seemed to have spoken too late, for just as What's his face was about to run after the What's it called, Mr. & Mrs. Wrong Hands had appeared from around the corner. They were a very nice couple, been married for a long time, but they had never been able to own a What's it called. Mrs. Wrong Hands had put it on her Birthday wish list, but Mr. Wrong Hands didn't know how to read, so he could never read it and buy one for her. Anyway, once they saw the What's it called, The Wrong Hands ran after it. What's his face ran too, they both ran. They ran, ran, ran! Who would make it first? Well, a strange thing happened, wouldn't you know. There must have been some springy things still left in the What's it called because just before What's his face could get to it it sprung up into the air and landed in another tree. What's his face started to shake the tree, back and forth, and The Wrong Hands helped him as it was a very large tree. Suddenly, the What's it called fell into the Wrong Hands Hands. What's his face was terrified. He was sure that the Wrong Hands would take it away and he would never see it again. Just then, Vanessa Ice Cream came roaring back up the road, this time going forward. There were 3 cop cars behind her, and they pulled her over. It turned out that all they wanted was some licorice, but when they realized that What's it called had fallen into the Wrong Hands the cops told everyone to freeze! "Is that what I think it is?" asked the first officer, who by the way was rudely chewing loudly on his licorice. "Yes, it is!" Said What's his face. "I was trying to fix it but all of the thingys and do-hickys keep falling out!" "We've always wanted one." pleaded the Wrong Hands. "Ha, well, and I've always wanted my very own a Something or Other but I don't think that's going to happen any time soon, now is it" responded one of the other cops. They all agreed. It seemed very unlikely, and unfair, that a cop could never own his very own Something or Other. "Weph, I jus' mink tis begongs im va gushesum." Everyone looked at the cop rudely chewing on his licorice. He realized his rudeness, apologized, and repeated himself. "Sorry, I just think it belongs in the museum." Of course, thought What's his face. The museum was the perfect place for What's it called. That way everyone could enjoy it, and with the police officers help, it would never fall into the Wrong Hands again. That very afternoon the whole town of Where? gathered together at the museum. What's his face held What's it called up in the air for all to see. Everyone cheered as he passed it over to the Mayor, Mayor Mayor, over the outstretched hands of The Wrong Hands. The sad couple soon realized that it was for the best. That inside the museum all could enjoy, all could celebrate... What's it called! 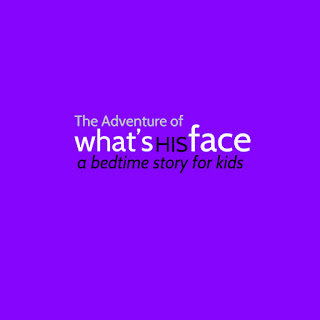 The Mad Scientist - A Bedtime Story for Kids.